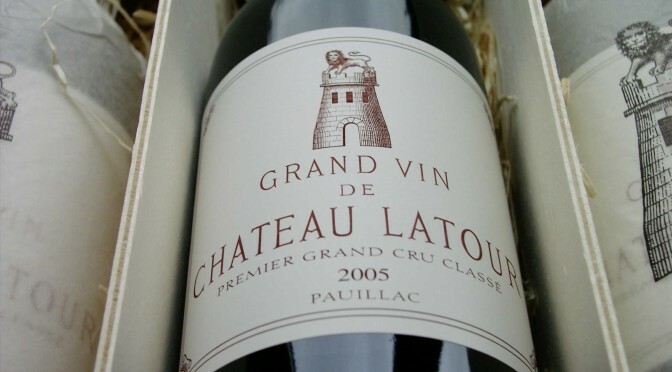 Château Latour is a wine producer from the municipality of Pauillac, Médoc in Bordeaux, France. The farm received the most distinguished award “1er Cru Classé” in the 1855 French wine classification and has since been one of the world’s most sought-after wines. The farm is named after a defense tower that was built in 1331. The tower, which today is used as a symbol of the winery as it was built to house grapes in the 1620s. Chateau Latour Pauillac is notably one of the most search for vintages on Vivino. Vineyard planting consists of 78 hectares of vineyards spread over 80 % Cabernet Sauvignon, 18% Merlot, 1% Cabernet Franc and 1% Petit Verdot. Average age of the vines is about 30 years.